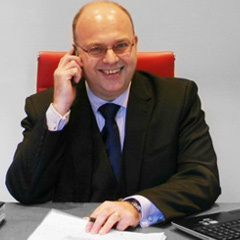 Stephen qualified as a general practice chartered surveyor in 1991 and established a successful niche building consultancy based in central London. His skills in the procurement and management of prime real estate have lead to many high profile secondments throughout Europe, Asia and the USA. 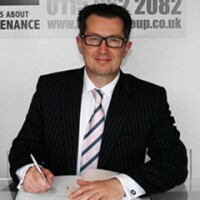 Stephen’s expertise lies in commercial construction, building refurbishment and project management. 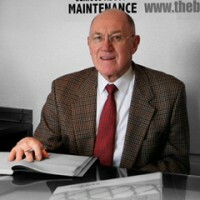 He is an associate member of the Association for Project Safety and a SSSTS certified supervisor. 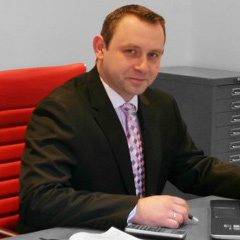 His passionate ‘hands-on’ management style is at the heart of the business driving long term benefits for our clients. Over the last 30 years he has managed teams that deliver specialist services to the commercial, industrial, rail, medical and educational sectors on a local, national and international basis. A self confessed petrolhead, Stephen has received many a complement for his driving skills from fellow motorists, cyclists and pedestrians including two finger solutes (and other kind gesticulations) from none other than Michael Jackson, George Best, Ken Livingston and Ronnie Pickering…..
Keith was the co-founder of BMS having previously worked in London and Nottingham for one of the UK’s largest housing associations. With his stewardship in the nineties and noughties the Group quickly became one of the leading building maintenance companies in Nottingham. Keith semi-retired from the Group in 2010 to allow the business to take on the next stage of its evolution but continues to provide the benefit of his vast experience and expertise retaining the position of Group Chairman. Krzys joined the Group in 2012 and quickly asserted his expertise and talent for the maintenance, repair and refurbishment of buildings. 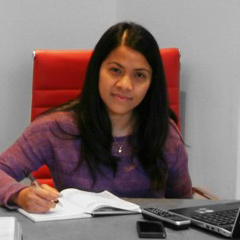 Krzys is a SSSTS certified supervisor and oversees a specialist team that routinely undertake repairs and refurbishment on all manor of buildings and structures. A loyal Manchester United fan Krzys knows how to laugh in the face of adversity. But with the departure of Jose ‘the special one’ Mourinho things may be looking up…. Fresh from Uppingham School, Meg joined the Group in July 2015. 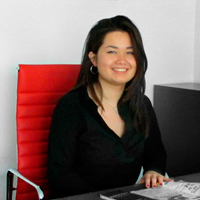 She will focus on our client accounts and business administration. Its still early days, but we think we can mould Meg into our way of thinking from mañana, mañana to Andale! Andale! Arriba! Yi-hah! 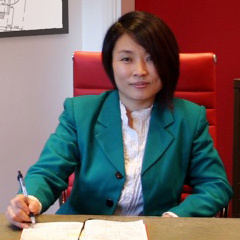 Every office needs its discipline and we’ve got Vera the straight talking number crunching Hilary Devey of the building industry. When our team arrives in the right place at the right time she’s probably the reason why. A keen adversary of ‘Girl Power’ Vera is a mean violinist, loves her tai chi and is a passionate cook. Paul joined the Group in October 2013 to strengthen our market share of business within Nottingham and the East Midlands as well develop new business within the corporate sector. Paul is a proud father of three and passionate Nottingham Forest supporter. He is partial to the odd Cuban cigar and occasional keg of highland whiskey. Sam joined the Group in January 2013 and is normally the voice candy you hear when you telephone our office. Whether it’s a general enquiry, call out or emergency Sam will make sure that your call is connected to the right person and actioned ASAP. Like a good brew? Then why not pop in for a tea, Sam makes a smashin cuppa! Outside work, Sam teaches Brazilian Jiu Jitsu and bakes some amazing cakes.